*With purchase of Glass Niche. Call for Details. There may be families where the deceased loved one may have; already chosen and purchased a burial plot or mausoleum crypt, or have expressed wishes of cremation. If this is the case, documents proving ownership of burial rights are required when making the funeral arrangements. When you purchase a cemetery property, such as a burial plot or mausoleum crypt, you are buying the right to inter (or bury) an individual (or individuals) in that location. The property you now have the rights over remains the property (and the responsibility) of the cemetery administration. Just like when you buy a house, the cost of burial property rights range widely in price, depending on the exact location of the plot or crypt. There are also other costs involved with the burial of a loved one, such as the fees charged by the cemetery for the “opening and closing” of the site, the headstone or grave marker and its installation, and the purchase of a casket and burial vault. 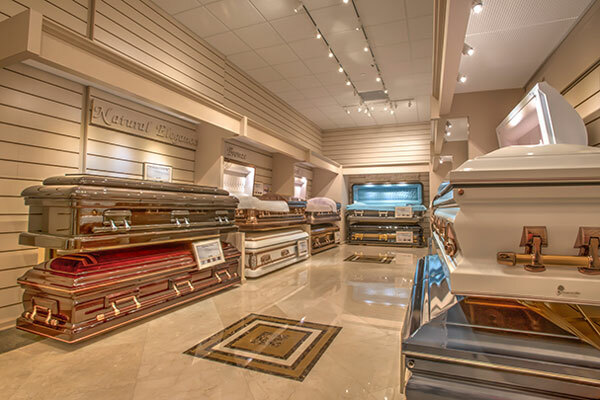 Here at Boca Raton Funeral Home, we offer a wide selection of caskets and burial vaults for you to choose from, and we work closely with all families to ensure the cost of your loved one’s service is kept within your family’s budget. 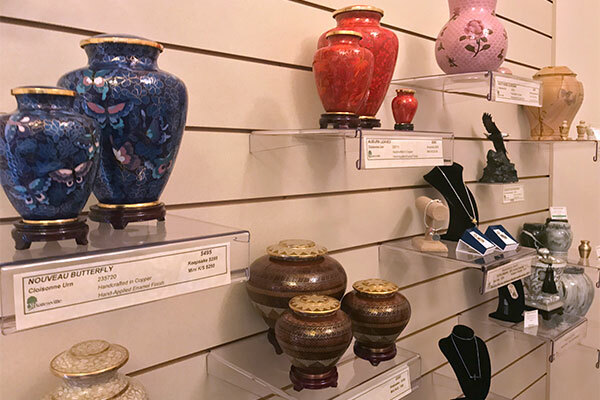 The cost of the casket or urn is based largely on the type of casket selected. These details depend on various components including religious faith and/or emotional needs. 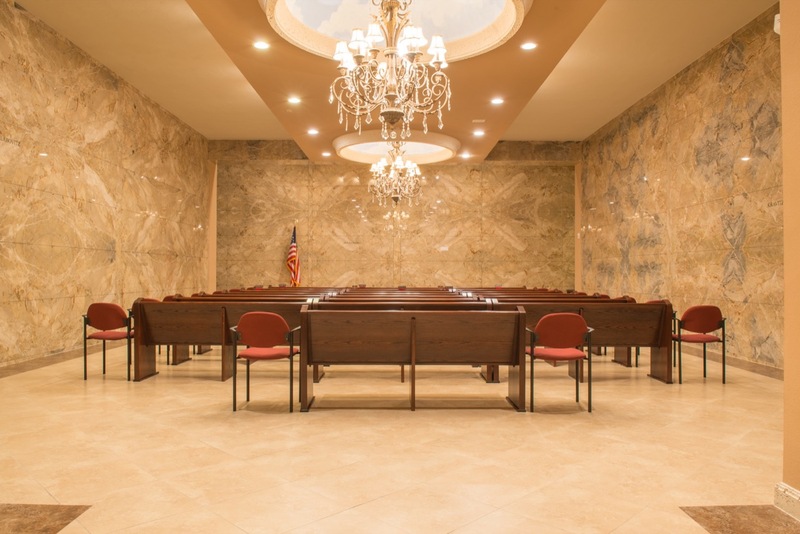 With this said, Boca Raton Funeral Home will come to planning process with no limitations to guide you through your expectations and provide you with the service you expect. Together we’ll determine the best date and time for the burial service, and the most meaningful readings and songs to be featured. We will also discuss who you would like to have lead the service; it could a member of the clergy, a celebrant, family member, or close friend.